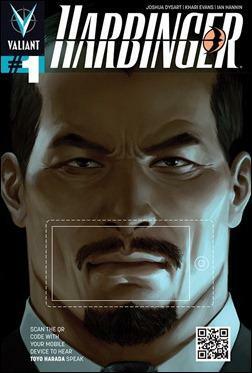 Valiant is proud to debut the Harbinger #1 QR Voice Variant – the next in Valiant’s line of groundbreaking, QR code-augmented variant covers hitting stores this Wednesday! 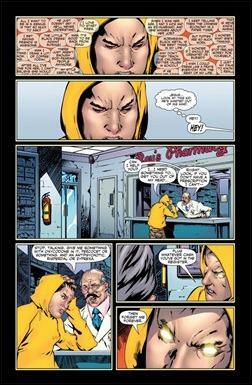 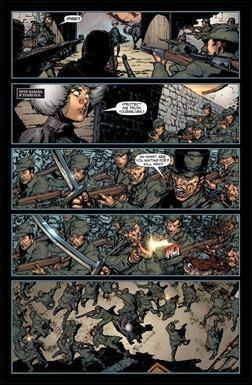 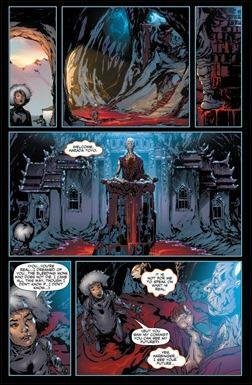 Illustrated by Jelena Kevic-Djurdjevic, scripted by Joshua Dysart and animated by Neal Adams’s Continuity Studios, the Harbinger #1 QR Voice Variant is the Valiant Universe’s first introduction to Toyo Harada – the figurehead of the Harbinger Foundation and would-be mentor to the one psionic with the power to oppose him, Peter Stanchek. 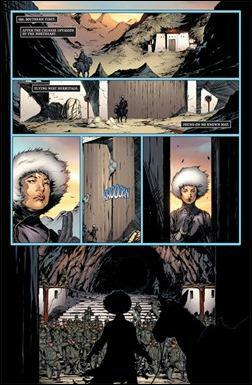 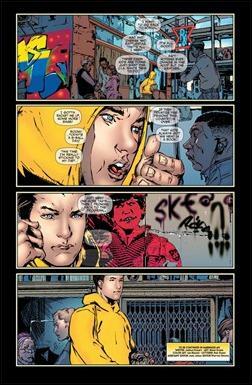 Written by New York Times bestselling author Joshua Dysart with art by Harvey Award nominee Khari Evans, Harbinger #1 finds Pete out of work, on the skids, and coming to grips with the fact that he may be a psionic-powered "harbinger" with the potential to reshape the course of human history. 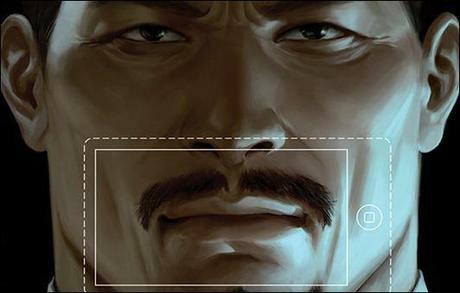 Harada is a wealthy business magnate, a respected philanthropist and the most powerful harbinger of all – or so he thought. 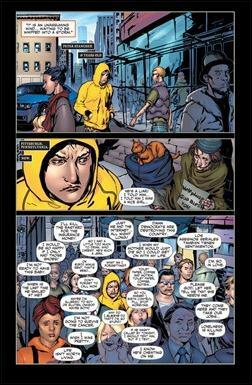 As they forge an uneasy alliance, will Harada offer Pete a chance for redemption – or attempt to induct him into a secret network of conspiracy, subversion and control? 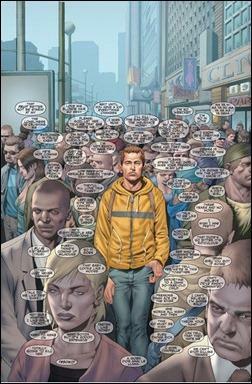 Pete is about to discover that he’s not alone in the world and, soon, the generation who has nothing will take on the man who has everything. 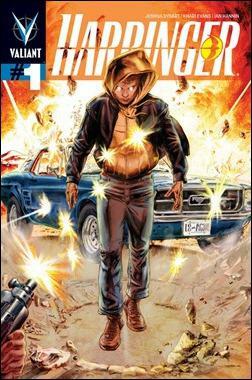 In addition to the QR Voice Variant, Harbinger #1 also boasts three other stunning covers – the standard edition by rising star Arturo Lozzi, the Pullbox Exclusive Variant for comic shop subscribers by Mico Suayan, and an incentive variant by Doug Braithwaite. 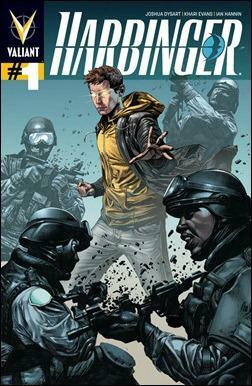 Today, the next epic installment of the Summer of Valiant begins when Pete and Harada usher in a whole new generation of hero, only in Harbinger #1!